Pathways Membership – full annual golf club membership for only $1700! Our Pathways membership category is designed to introduce new or returning golfers to club membership. Pathways members enjoy all the benefits of full membership, at a significantly reduced introductory fee. This is a fantastic deal to introduce you to the benefits of club membership. 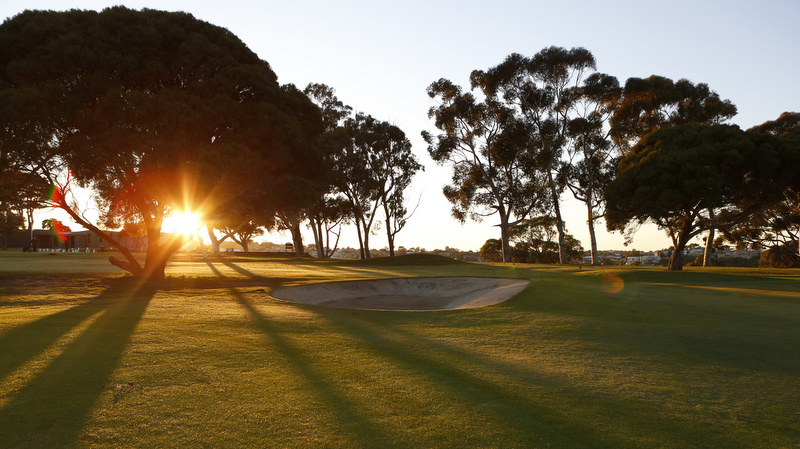 Members will enjoy full access to the course and club facilities. Flexible payment options are available. For further information, or to arrange of tour of the club’s facilities please contact the General Manager, Tony Howell on 9384 6312, or fill in our On-line enquiry form.